This month we are offering discounts on all vintage and antique pins as well as all purple awareness ribbon jewelry! These offers will end on 5/31/17. No coupons are needed, just shop and the cart will calculate all of your discounts automatically. 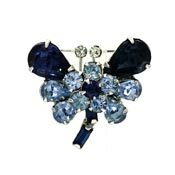 Save 25% off of all Vintage And Antique Pins! Save 10% off on all Purple Awareness Ribbon Jewelry.